New Zealand boasts three major cycling hubs – Auckland and Wellington in the North, and Christchurch in the South. Not only do all of these cities have a wide array of terrain along with picturesque scenery – but they in particular present some key attractions when it comes to enjoying the outdoors. Whether it’s Auckland’s Sky Tower or Wellington’s Mount Victoria lookout – these key destinations present ideal environments to enjoy a tranquil two wheeled commute. Whether it’s upright-styled cruising on one of our Vintage Jordaan or Sportief model bikes, or a more fast-paced ride on our Amsterdam Commuter bikes – you’ll be riding in comfort and with style whilst on a Lekker. New Zealand’s terrain in particular is inclusive of large amount of forestry along with surrounding farmland. Read on to hear more on the opportunities for locals and visitors alike – to experience the key attractions that New Zealand has to offer. Auckland’s Sky Tower stands at 328m tall, making it the tallest freestanding structure in the Southern Hemisphere. Situated in the entertainment centre within the Auckland central district, it is surrounded by two world-class hotels along with more than twenty bars and restaurants. 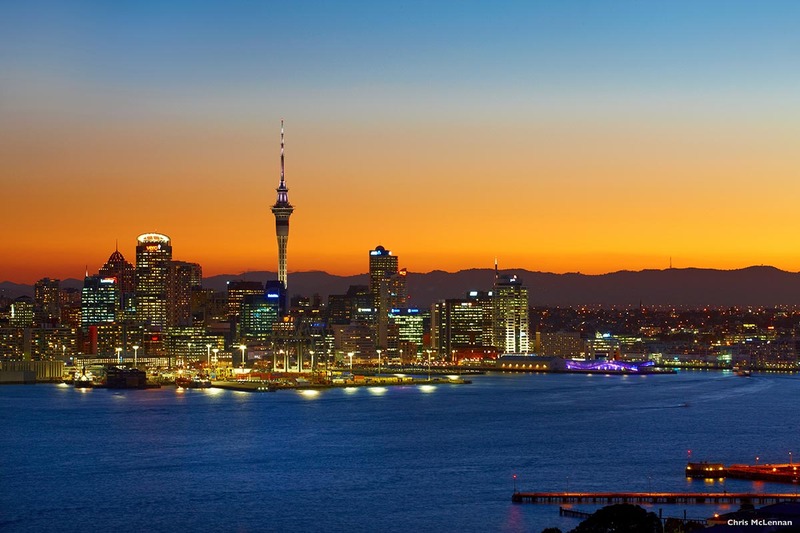 If you’d like a picturesque look over the Auckland harbour – along with a meal and a drink to wind down and relax after a ride into town – the Sky Tower is an ideal destination. 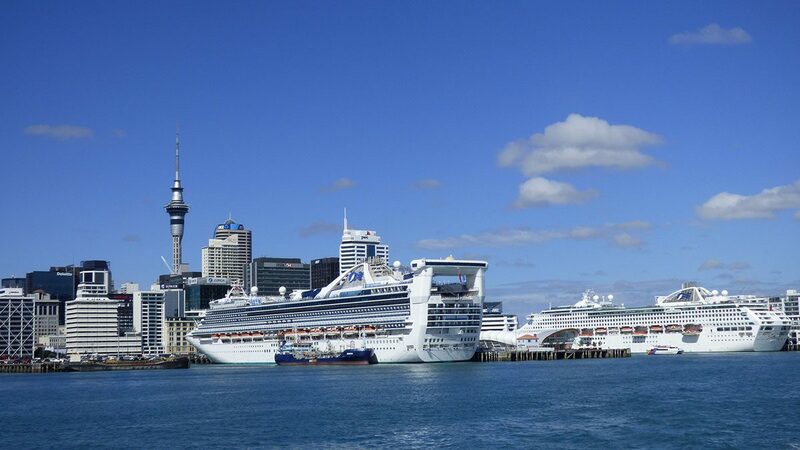 Viaduct Harbour is where the city meets the ocean – a vibrant community situated around Auckland’s waterfront. A plethora of cycling routes will lead you there – where you can enjoy plenty of waterside eateries as well as spots for a relaxed drink. However, if green is more your colour, an oasis within the heart of Auckland awaits – Cornwall Park – an expansive parkland stretching across 670 acres. Cornwall Park is not only quite large, but has its very own bike day, where the surrounding Pururi Drive is closed off for the day – leaving cyclist to enjoy an array of entertainment. Rising a total of 196 metres above the city, Mount Victoria Lookout is a must-do whilst in Wellington. Boasting stunning panoramic views of the whole city, you’re able to experience the city from above the trees. Once you reach the top, why not settle in to view the sunset and watch the ferries and cruise ships sail by? Of course to help get you there, Lekker’s range of Cruiser and Commuter Bikes are all equipped with premium 3 or 7-speed gearing options as well as convenient carrying capabilities – enabling you to effortlessly bring not only the picnic rug, but also an array delicious foods to enjoy whilst taking in the scenery. Otari-Wilton’s Bush is a unique plant sanctuary and forest reserve. It is the only public botanic garden in New Zealand that is dedicated solely to native plants. It is home to some of Wellington’s oldest trees such as the 800-year-old Rimu. It is located in the suburb of Wilton and a convenient 6kms from central Wellington – an ideal destination to get amongst nature after a ride through the inner-city. If parks and gardens are more your preference, you cannot go past New Zealand’s Garden City, otherwise known as Christchurch. Christchurch boasts a beautiful Botanic Garden consisting of a range of both local and exotic plants from New Zealand. Founded in 1863 with the planting of an English Oak Tree, it is open everyday from 7am to 6:30pm. Within the gardens you’ll find a café, a gift shop as well as a permanent and interactive garden exhibition – an ideal destination to enjoy a walk amongst nature and a relaxing café experience after a commute. Along with Christchurch’s Botanic Gardens, Hagley Park is another inviting destination, and is the largest open space in Christchurch. Opening eight years before the adjacent Botanic Gardens, it is characterised by its beautiful trees and broad open spaces. The park reaches the Avon River and is home to a collection of flowers from around the world. Many birds frequent the park and in recent years it has played host to circuses and open-air concerts. 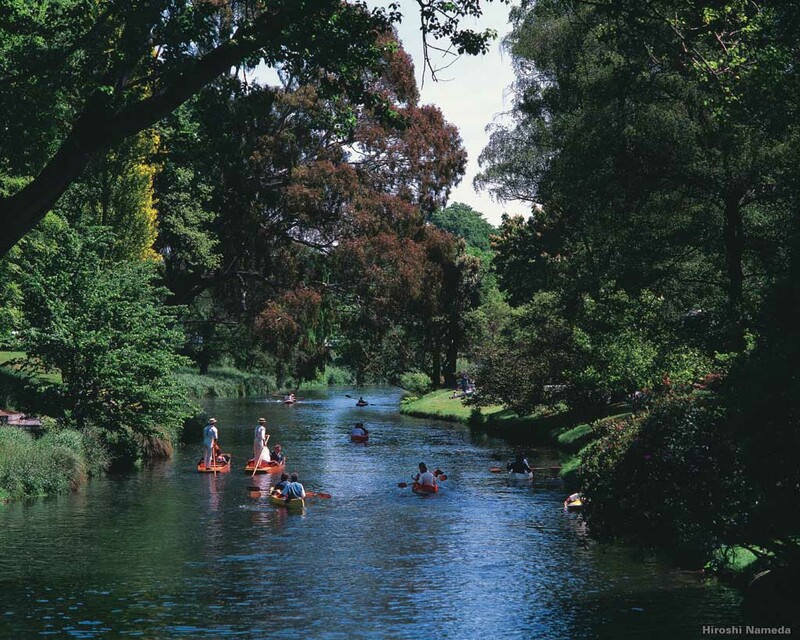 If you’re after an expansive and colourful riverside park to explore after a long ride, Christchurch’s Hagley Park is nothing short of a very suitable choice. Once you begin to explore New Zealand on two wheels, it becomes clear that it is working to become a more bike-friendly country. Within Christchurch, the events of the 2011 earthquake unfortunately destroyed large areas of the city, however in doing so – presented key opportunities to improve the city’s cycling infrastructure. Along with this, in becoming familiar with the key attractions above – it’s clear that there is no shortage of cycling destinations within the country. At Lekker, we invite you to become a part of this two-wheeled, pedal-pushing culture – and to experience the many benefits that come along with riding and owning your very own bike – whether it be a cruiser or a commuter bike. No matter your level of experience, or your particular needs when it comes to riding style and preference – Lekker Bikes have a wide range of Cruiser as well as Commuter Bikes to suit the widest of needs. With our range not only available through our online shop, but also through a number of retailers within New Zealand, it has never been easier to find something most suitable. Of course – a free test ride is available on all of our bikes – whether it be our Jordaan or Sportief Cruiser Bikes, or our Amsterdam Commuter Bikes – you’ll feel comfortable and free whilst experiencing one of our premium Dutch-styled rides.